Downsview Primary prepares for Christmas! With the beginning of Advent and the festive season commencing, preparations are now underway for our Christmas Performances! 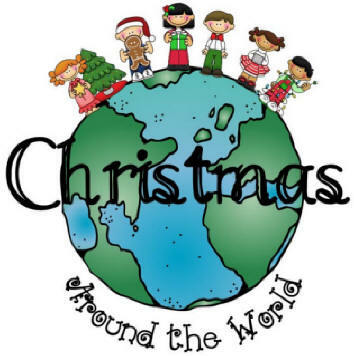 Our EYFS & Key Stage 1 children will be performing ‘Christmas around the World’ and our Key Stage 2 children will be performing a traditional carol service with special readings. Entry to each performance will be by ticket only – letters have been sent home (Tuesday 1st December) with details of how to obtain tickets. Due to limited seating and capacity in the hall, we can only allocate two tickets per family per performance. Following parental feedback, we will ensure that we make different arrangements for next year. I would like to offer my apologies to all those parents/carers who have had some difficulty in arranging time off work to come and see the productions. Next year, we will reconsider the timings and try to make it easier for working parents.